We repair or replace residential, apartment & commercial windows, glass & window screens. Learn more about each service below, or contact us with questions, a request for a quote, or schedule service. Thank you for choosing Lightning Glassworks & Screens! Repairing cracked, broken or fogged double pane glass is less expensive and just as effective as replacement windows. In-house fabrication ensures quick turn–around times. Estimating, measuring and installation in as little as one business day. 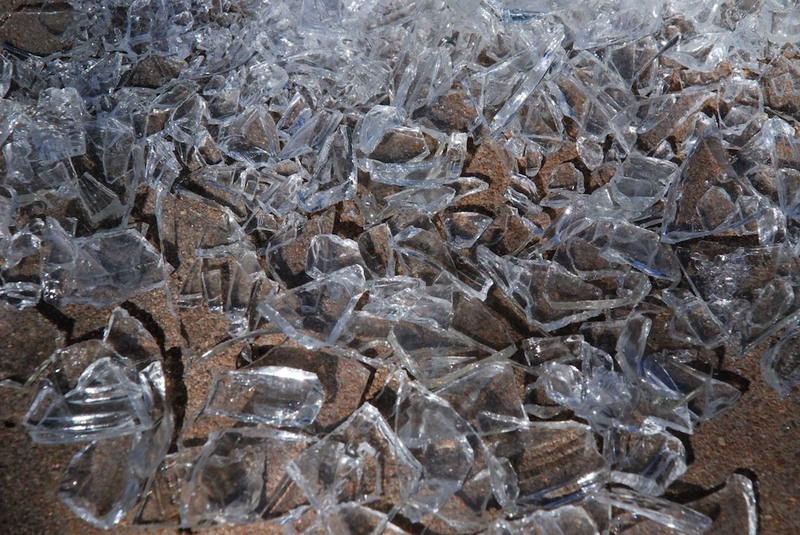 Safety glass repairs in just one week. Apartments and residences benefit from increased energy efficiency & lower bills. Upgrade old, worn out or hail-damaged windows. Attention apartment managers & property managers – Lightning Glassworks offers recurring window replacement services. 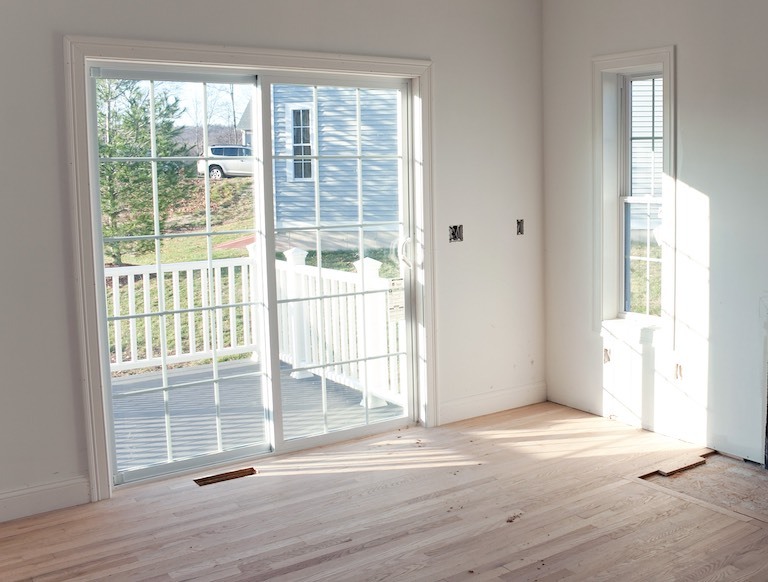 We work with your budget to install & bill a set amount of windows on a regular basis. 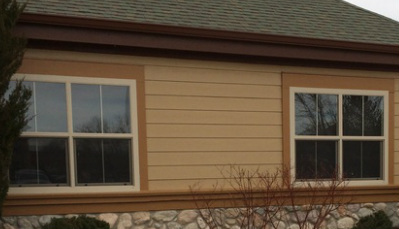 Schedule your monthly window replacements! – Contact us. Keep out insects, pests and the heat. We re-screen or manufacture new window screens or patio screen doors. Replace sun or hail damaged glazing bead & vinyl trim. 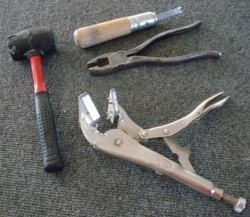 Fix windows that refuse to stay up by replacing window lifters, window balances and window parts. Weatherstrip and re-caulk leaking or drafty windows. Single panes can often be fixed on-site the same day a customer calls in. 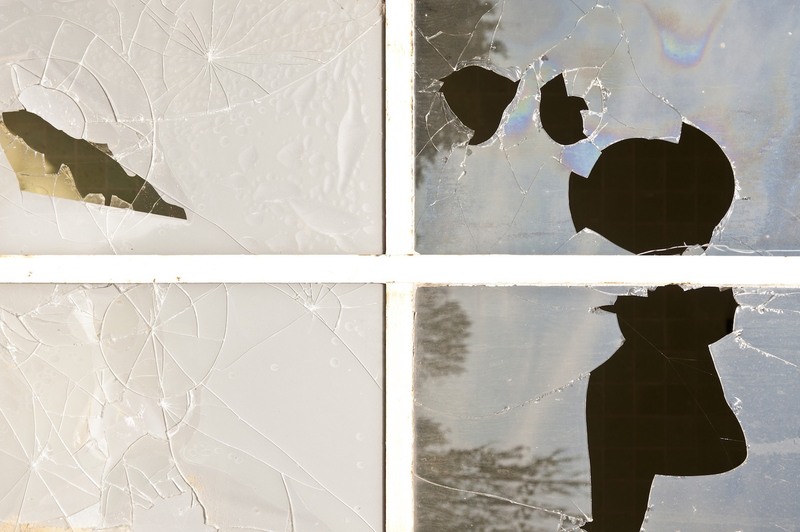 Most cracked or broken single panes can be repaired in about 30 minutes. 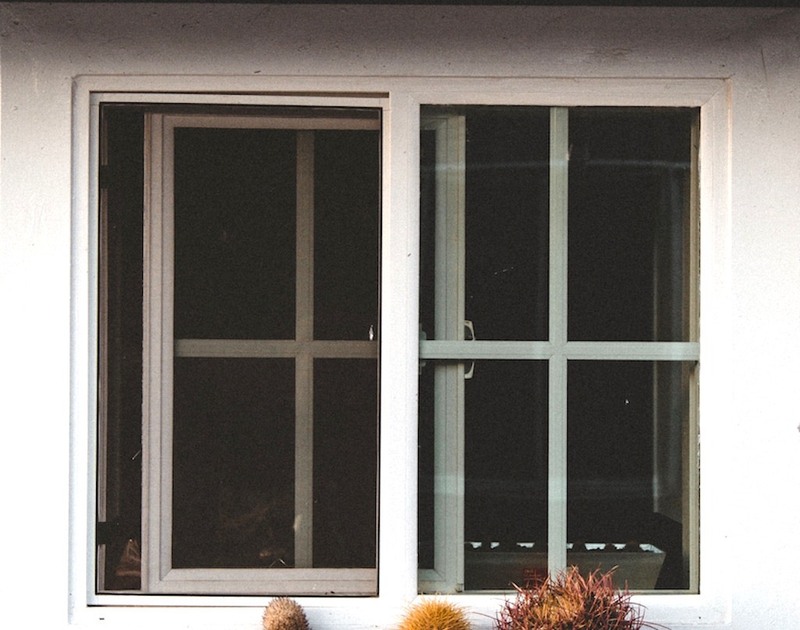 Single pane windows often should be upgraded to window replacements with double pane glass.